Beautiful Updated Junior 4 Apartment In Mint Condition Currently Being Used As A 2 Bedroom! (See Floor Plan), Recessed Lighting Throught. Low Maintenance And All Utilities Included!! Large Playground And Park Area. 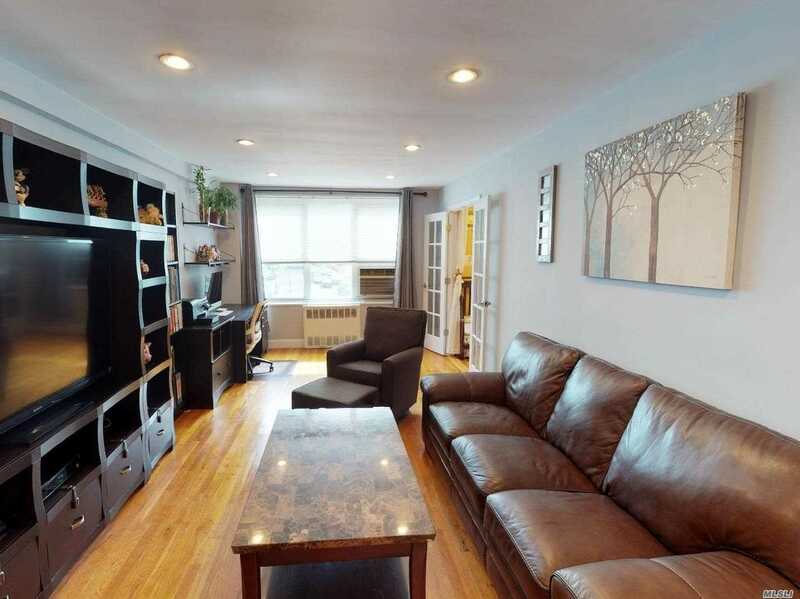 Near All: Transportation, Express Bus To Nyc, Q28 And Q13 To Flushing, Shopping, Supermarket, Close To Major Highways. Parking $60 Monthly, Extra Charge For Ac, Co-Op Owns Land. School District 26. Must See 3D Interactive Virtual Tour. Click Virtual Tour.